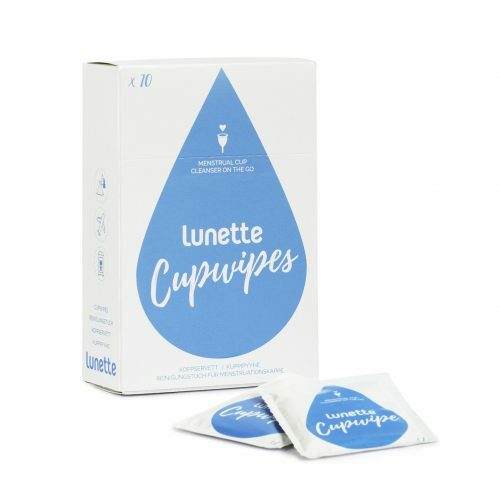 View cart “Lunette Cup Wipes” has been added to your cart. Convenient Lunette cup wipes make disinfecting your menstrual cup a easy when out and about. The Juju Lemon Myrtle cleansing cup wash has been specifically designed for the cleaning of your silicone menstrual cup. Containing no hidden nasties, this product can also be used as a body wash. 125ml bottle. 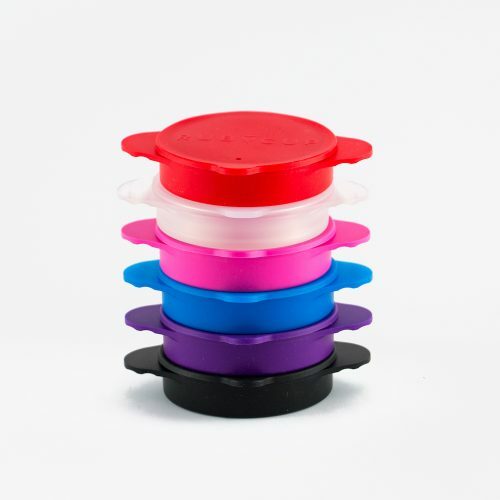 The Ruby Clean offers a quick and convenient way to disinfect your silicone menstrual cup in the microwave. Available in a range of colours and registered with the Vegan Society. The DivaWash is a botanically enriched cleanser for your face, body, and particularly your DivaCup. 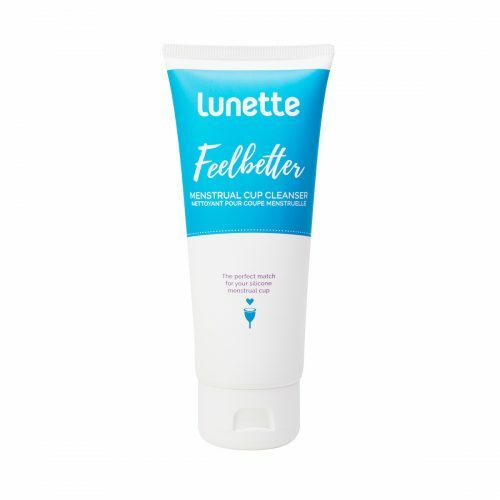 Keep your silicone menstrual cup clean with the Lunette Liquid Menstrual Cup Cleanser. 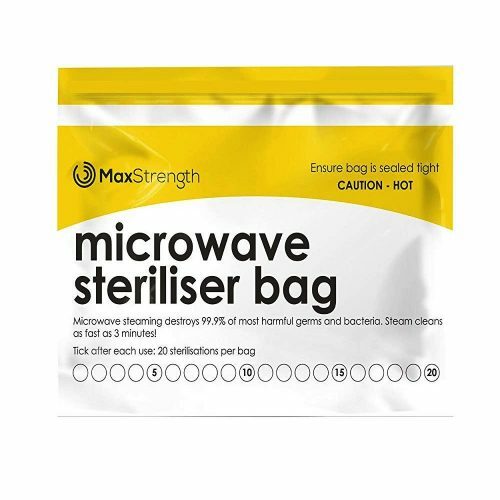 Microwave Steriliser Bags allow you to clean your menstrual cup between cycles quickly and conveniently. 1 bag can be used 20 times. Pelvi Wash provides an effective, vegan, and natural way to cleanse your menstrual cup during your period. 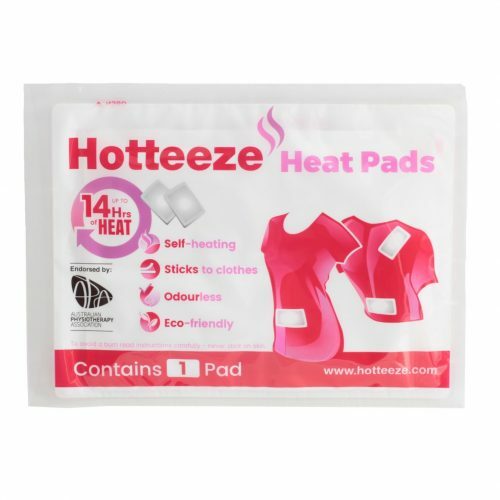 Hotteeze Heat Pads are perfect for those times when you need a steady supply of heat relief. 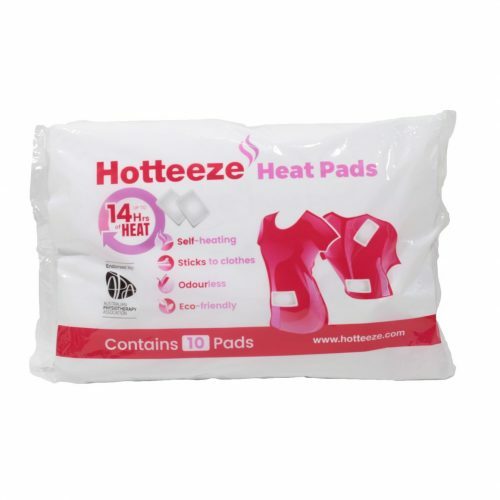 Use Hotteeze self-heating pads to help relieve menstrual cramps and pain. Providing up to 14 hours of continuous heating. 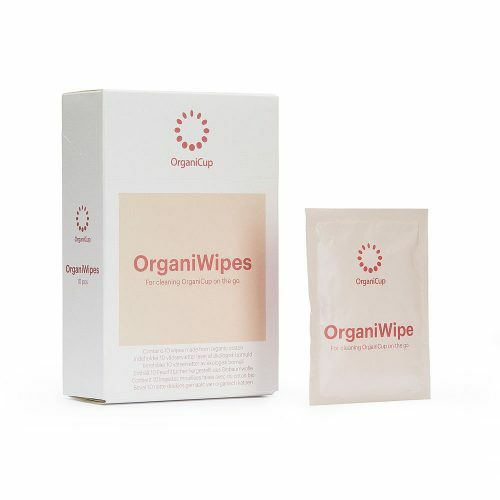 OrganiWipes provide a convenient way to clean your menstrual cup when using public bathrooms, going out, travelling, or anywhere that clean water is not easily accessible. OrganiWash offers a perfume free, Vegan and Allergy Certified intimate wash for both your body and your menstrual cup.